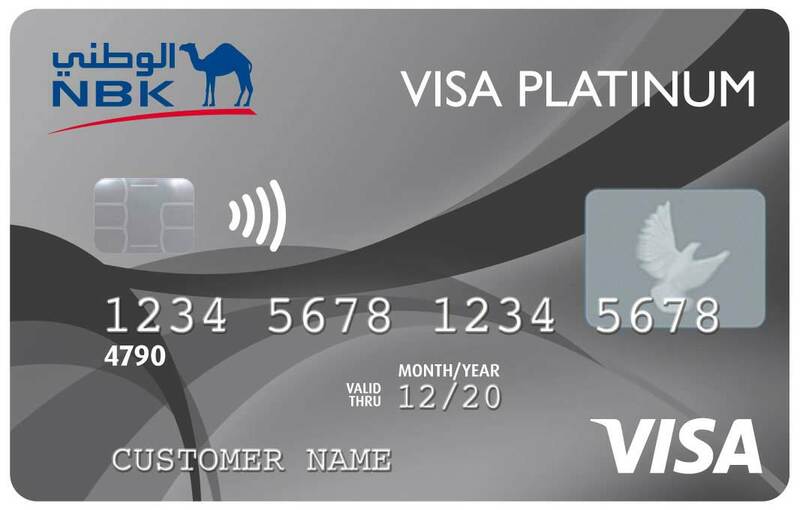 The NBK Visa Platinum Credit Card identifies you as a premium card holder and provides you with higher purchasing power to suit your needs. 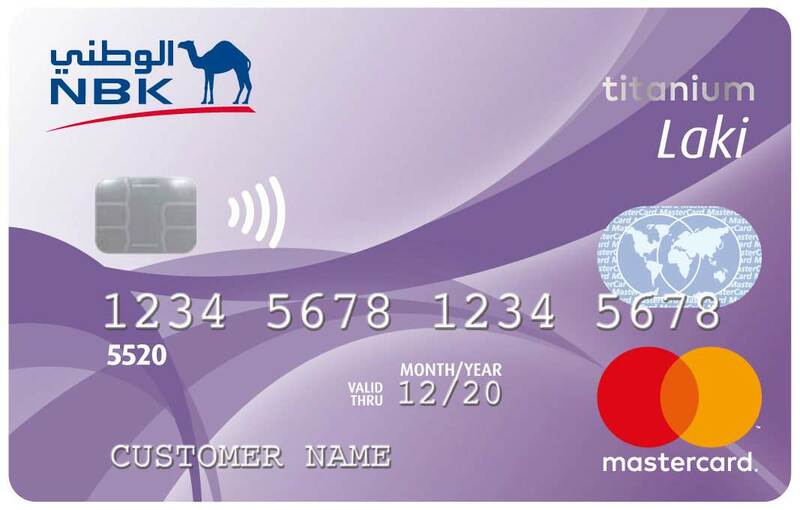 Extensive features available include free valet parking, concierge service, airport lounge access, purchase protection and extended warranty for your valuable purchases, subscription to the NBK Rewards Program for your daily purchases and much more. 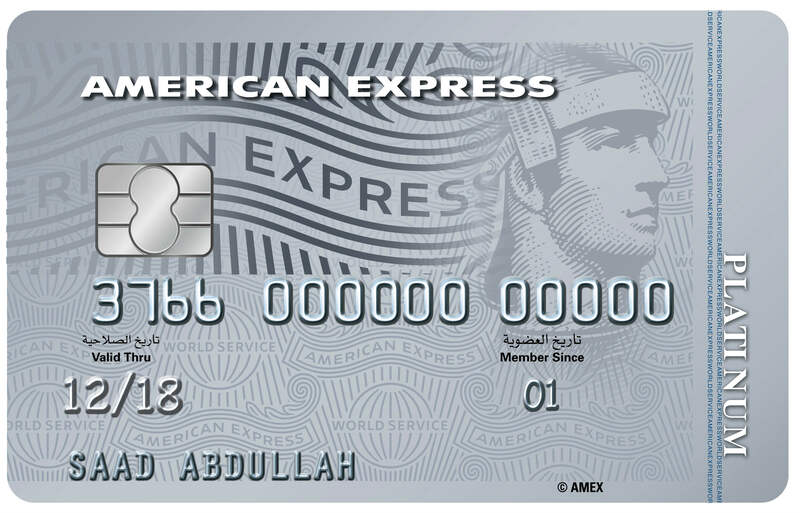 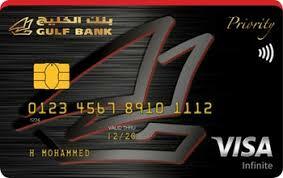 To receive an NBK Visa Platinum Credit Card, you must have a minimum salary of KD 250.